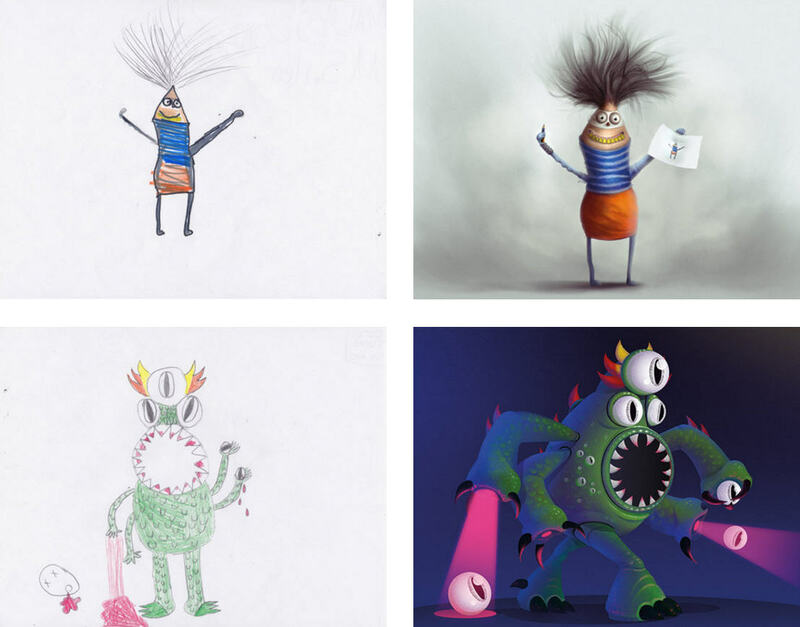 [ #CGArtist ]The Monster Project is the undertaking of a passionate collection of artists who share a common goal: to help children recognize the power of their own imaginations and to encourage them to pursue their creative potential! 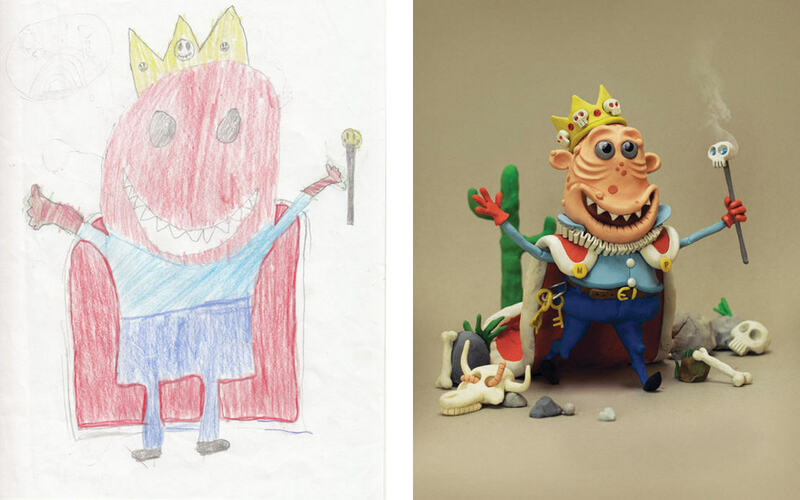 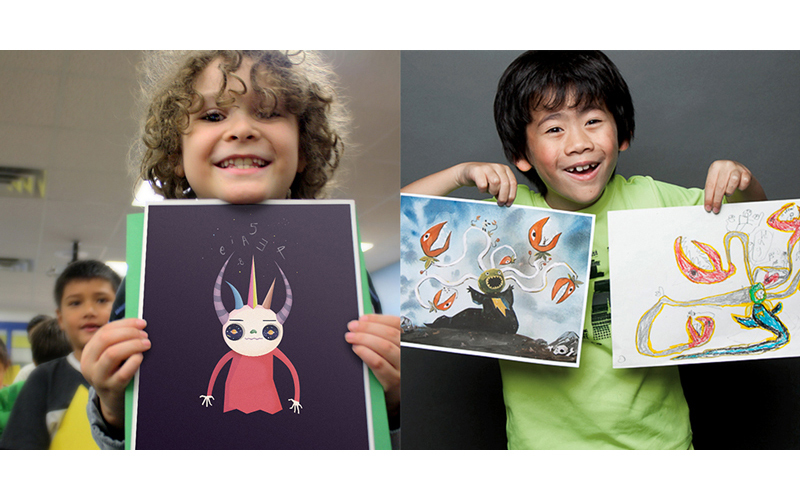 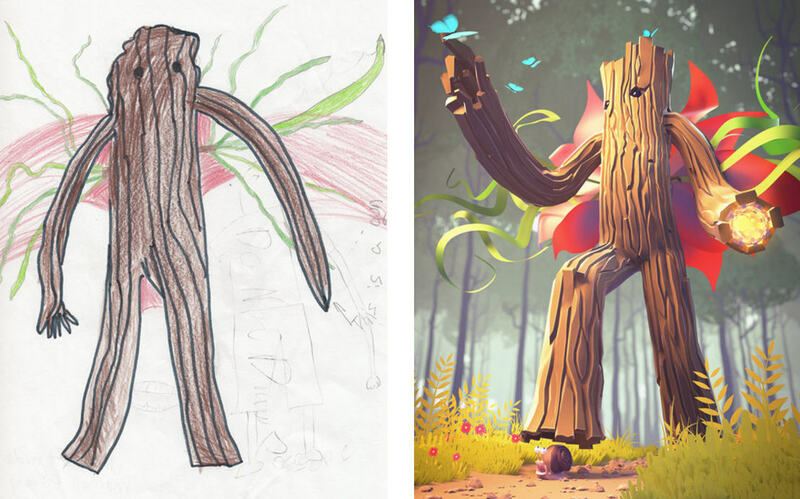 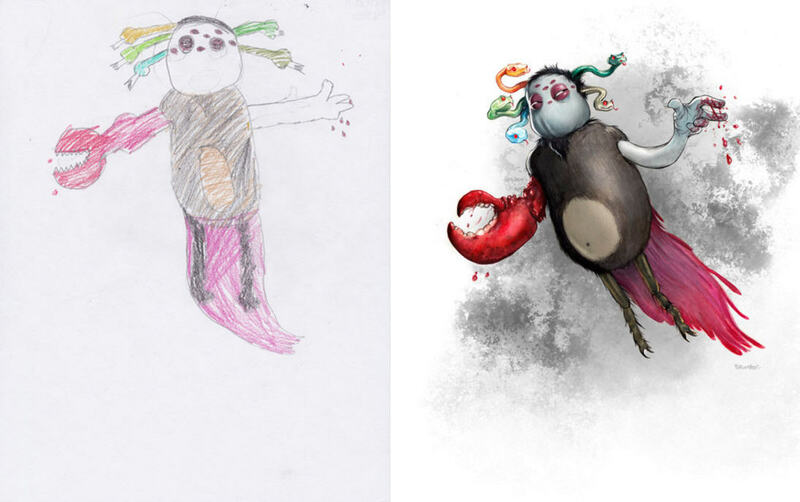 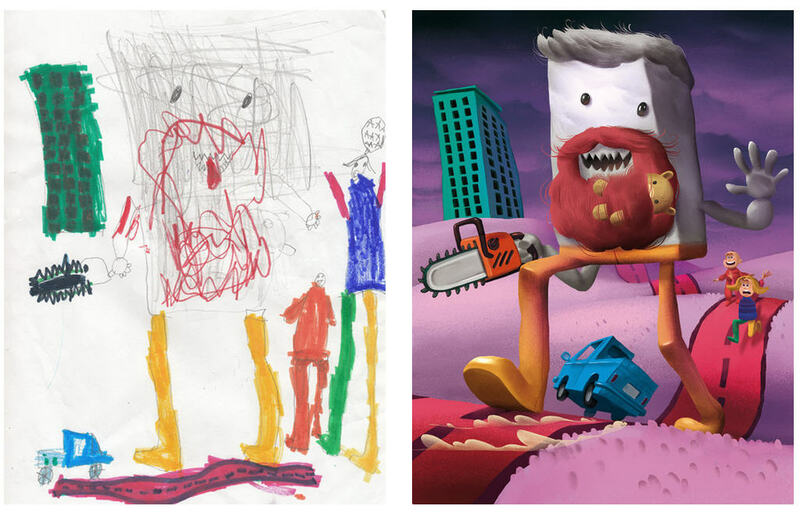 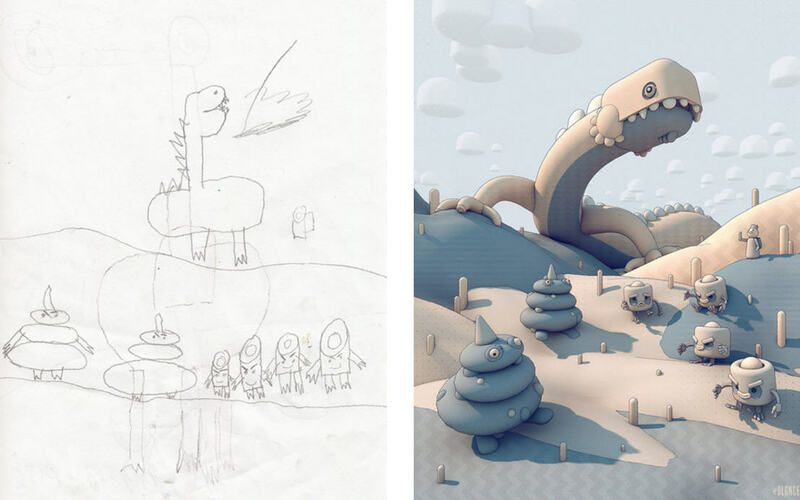 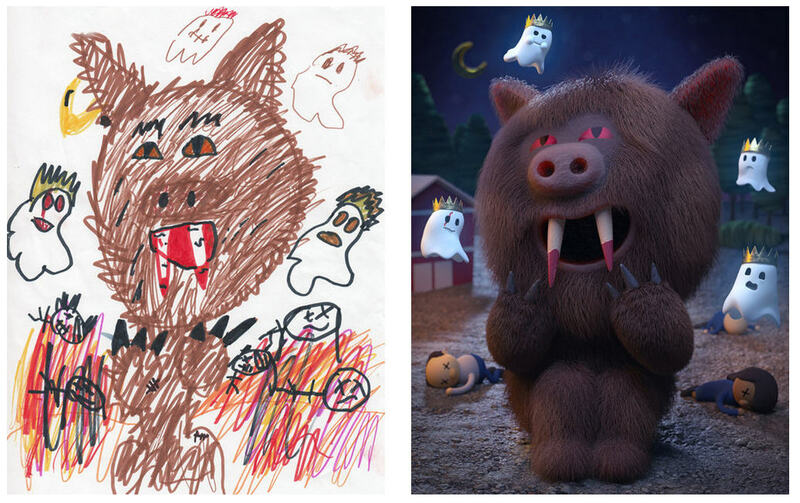 The Project simply invite elementary students to draw monsters. 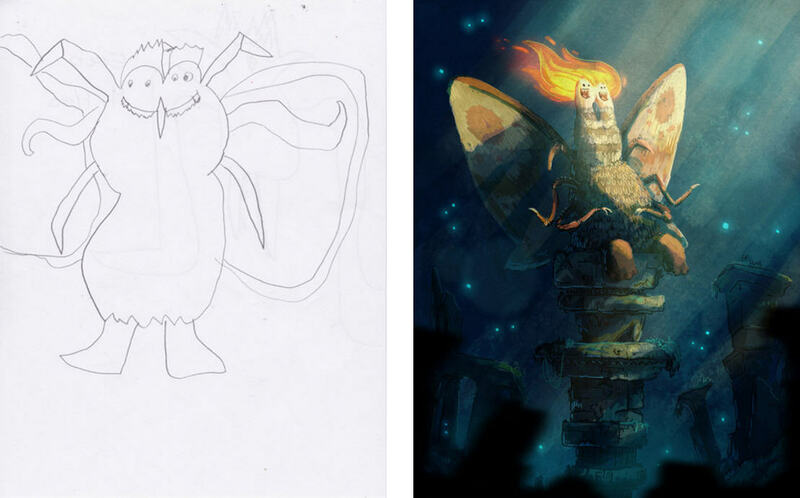 Once their creations have taken shape, they bring them to life in our own artistic styles. 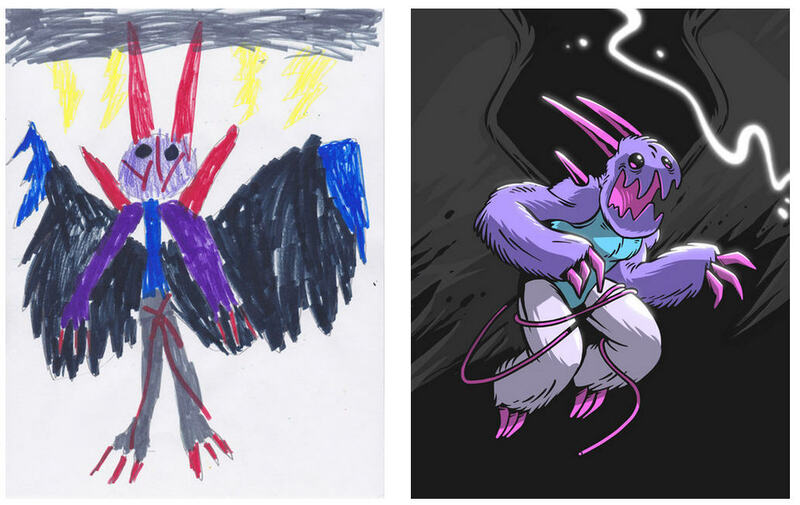 Then, when they deliver these new interpretations back to the students in person, childrens are able to see what their idea sparked in others.